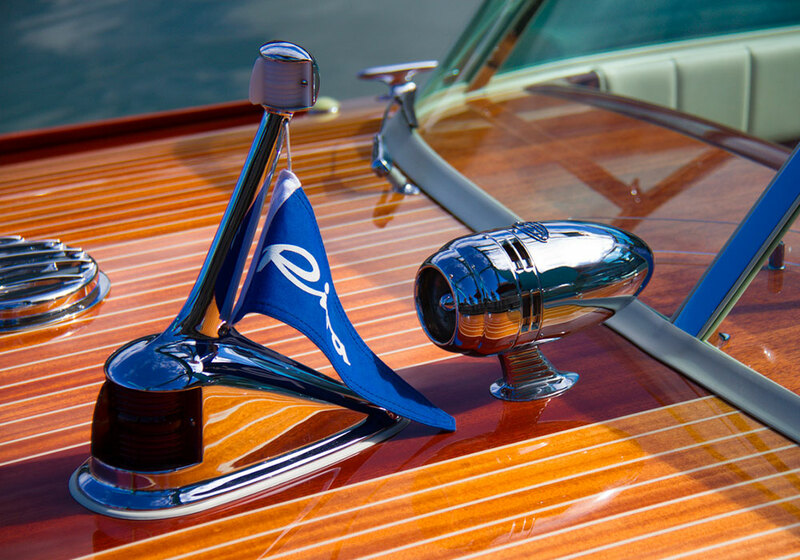 The maritime world is a living legend richer with the launch of the Riva Aquarama Lamborghini, which has been fully restored to its original condition. 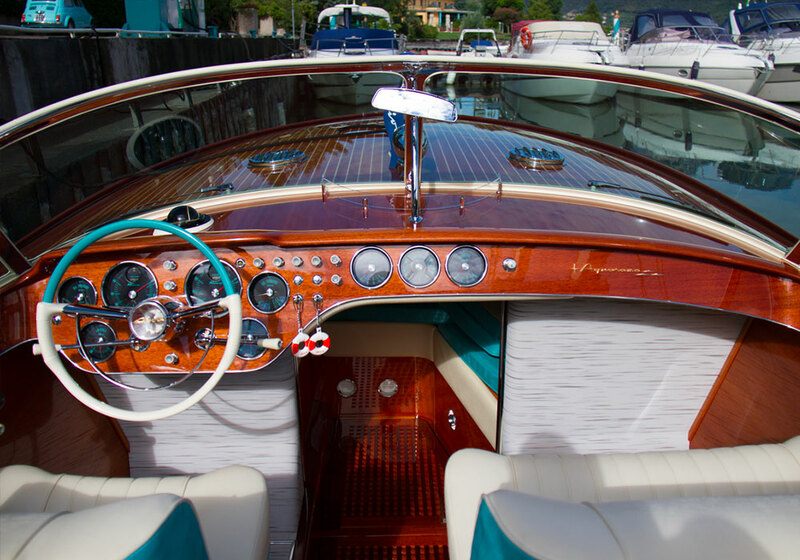 In production from 1962 to 1996, the Aquarama was the most famous of Carlo Riva’s luxury designs and has the reputation of the Ferrari of the boat world, which is ironic. It takes its name from its wraparound windscreen, which is reminiscent of the Cinerama film format that was popular in the 1960s. The timing of the Aquarama was fortuitous, because it came out just as the Jet Set came on the scene, and the rich and famous were flying about the world looking for toys. 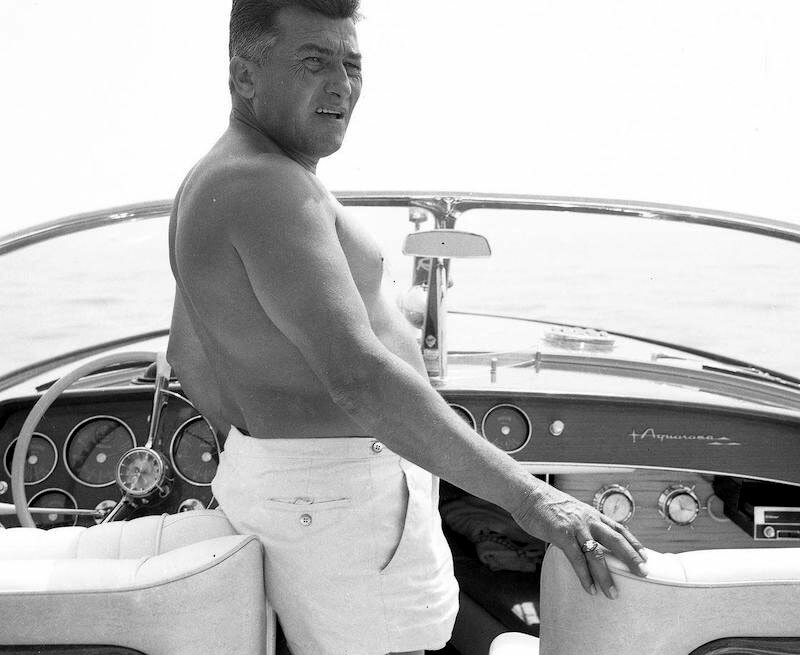 In all, 769 boats were built and ended up in the hands of the likes of Peter Sellers, Prince Rainier of Monaco, and Ferrucio Lamborghini among many other celebrities. Hull No. 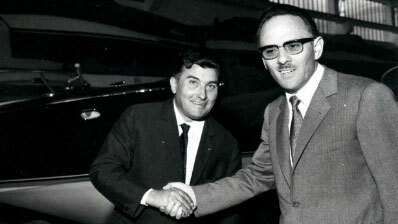 278 was ordered in May 1968 by Ferruccio Lamborghini, the founder of the Italian sports car company that bears his name. It took three months to build and Lamborghini didn’t just sit back and wait for his boat to show up. 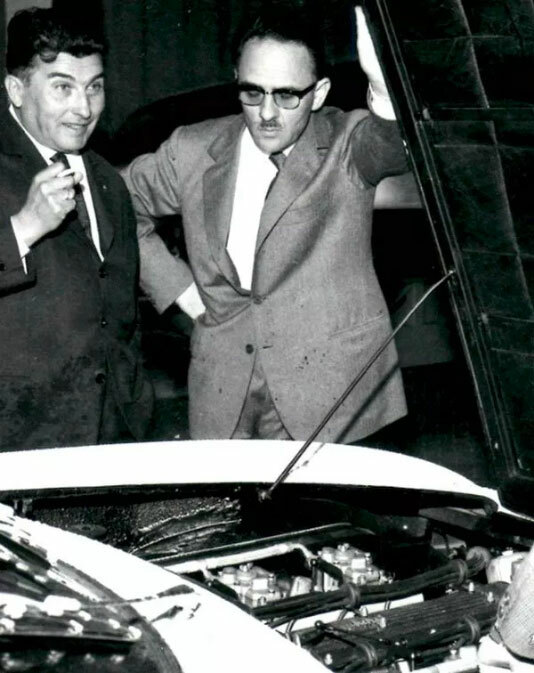 Dissatisfied with the standard V8 engine, he took a pair of 350 bhp 4.0 V12 Lamborghini engines from the Lamborghini 350 GT and adapted them. This made it not only the fastest Aquarama ever built, but an Aquarama with the heart of a Lamborghini. 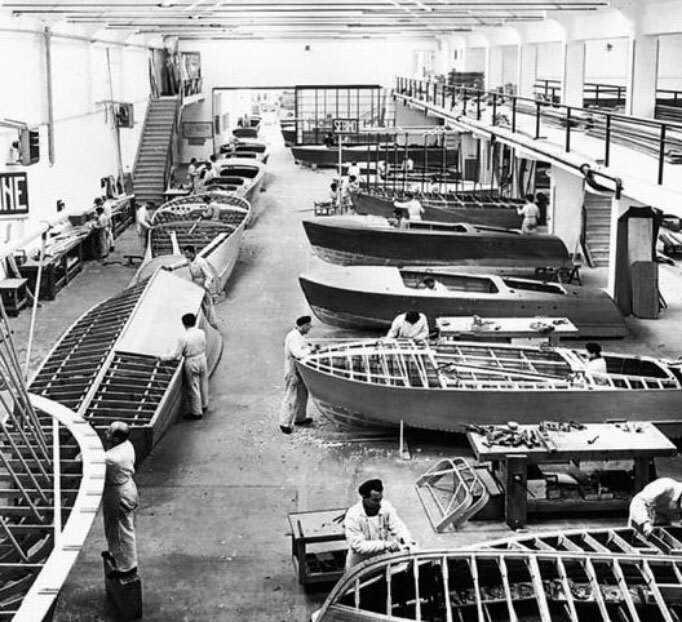 Ferruccio insisted he could take it out on the water by August, so over a period of three months the highly skilled workers at the Riva boatyard had to work night and day to get hull 278 finished in time. 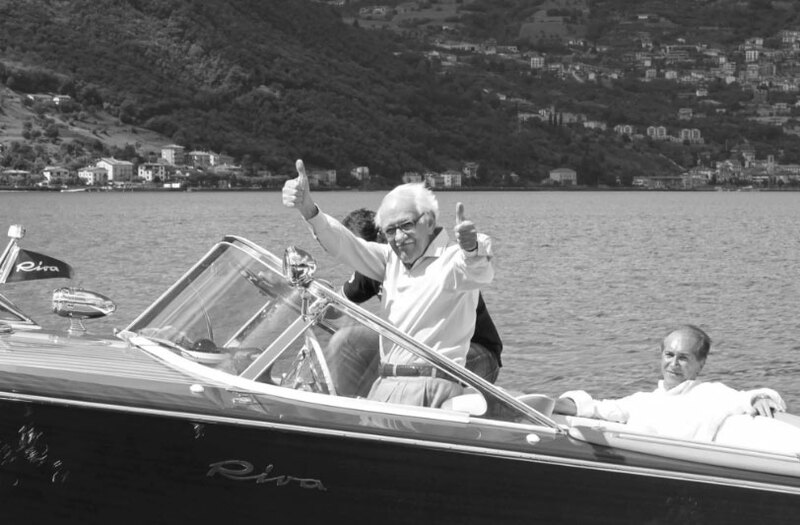 Several speedskiing records were broken and off course Ferruccio was very passionate about his Riva as part of his lifestyle and exponent of Italian craft and design, maybe even just as passionate as he was about his Miura. 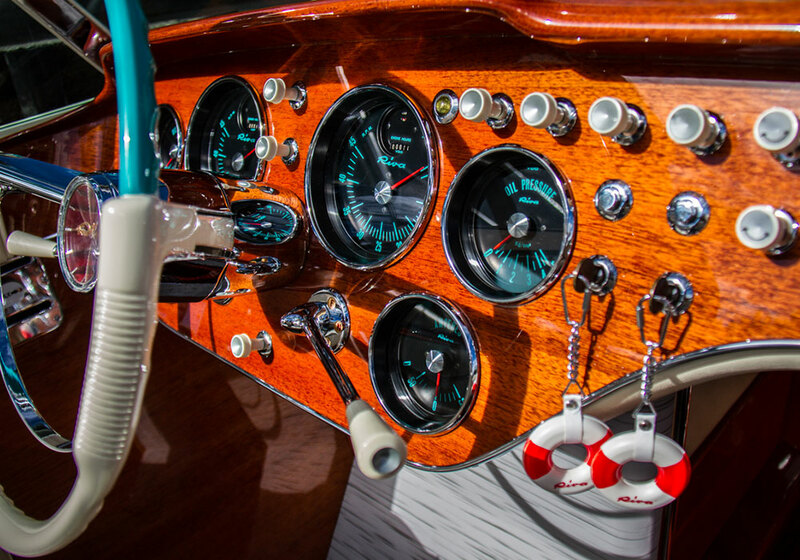 Turning the ignition key and pressing the two starter buttons, one for each engine, this boat would have howl like a bull! For over 20 years Ferruccio was the owner of this boat until he decided to sell the boat to a close friend in July 1988 named Angelo Merli. The new owner decided the two Lamborghini engines needed too much maintenance and he had them replaced by original V8 units to avoid high bills further down the line. Fortunately the V12 engines were taken back to the Lamborghini museum, they weren’t lost, unlike the Riva itself. The new owner passed away in 1993 and the heirs didn’t have too much interest in this amazing piece of history. 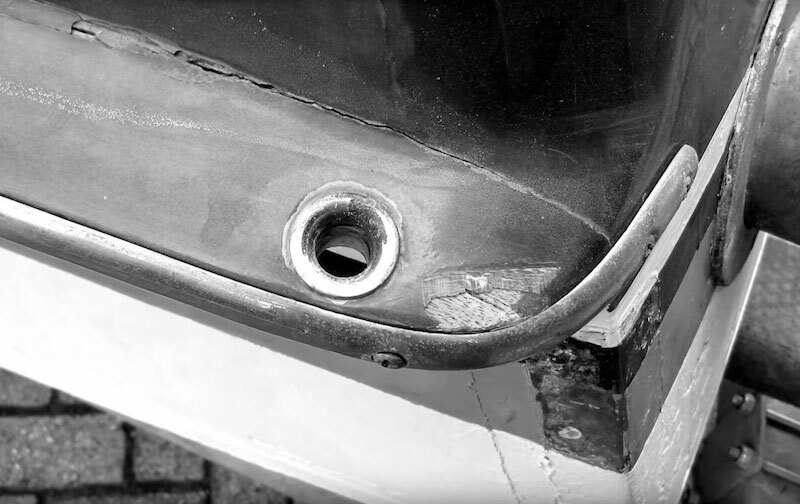 The Lamborghini Riva got lost from view and for years the runabout was stashed away in the corner of a boatyard, hidden from the world. Not even Carlo Riva himself knew where hull number 278 was located. 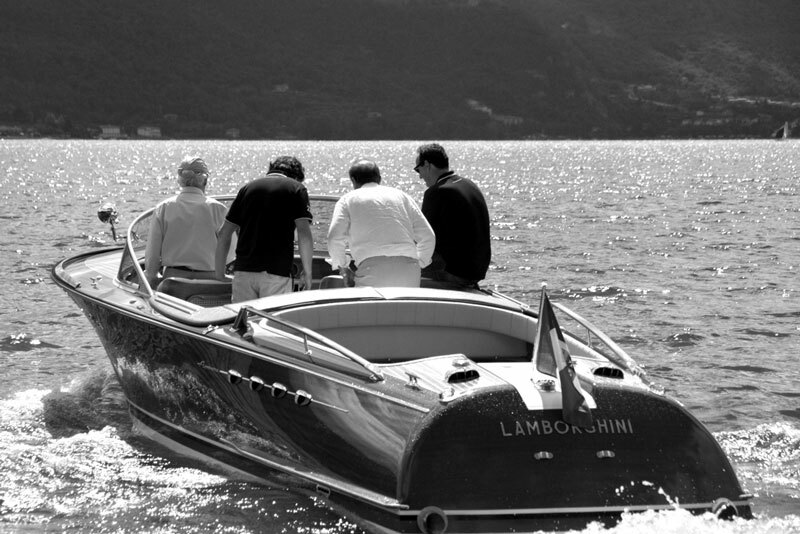 During the summer of 2010 a very exciting Riva collector called Sandro Zani with the news he was in fact eye to eye with the one and only Lamborghini Riva boat, located underneath a tarp on a small construction site near Punta, Italy. 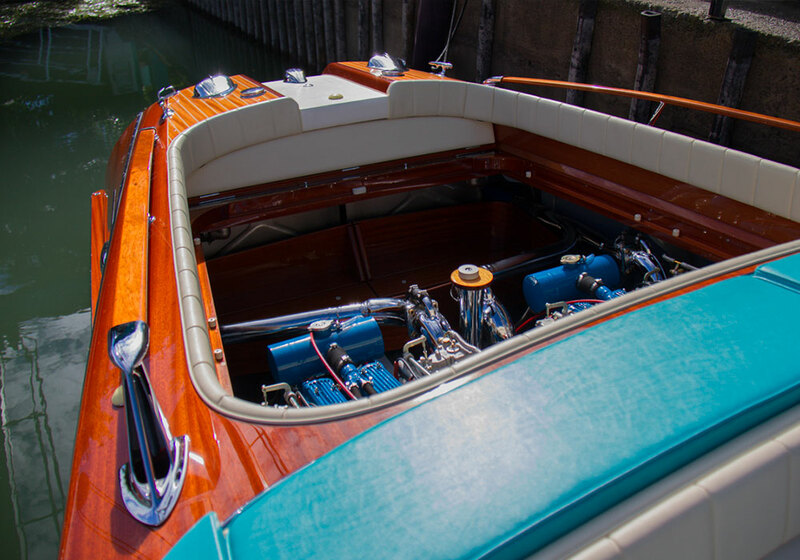 The asking price was high, but being a one of a kind Riva it was worth it; the Dutch owner was able to obtain the boat and had it shipped to the Netherlands. The owner decided to get it completely ‘back to original’ specs, including the installation of two Lamborghini V12 engines. 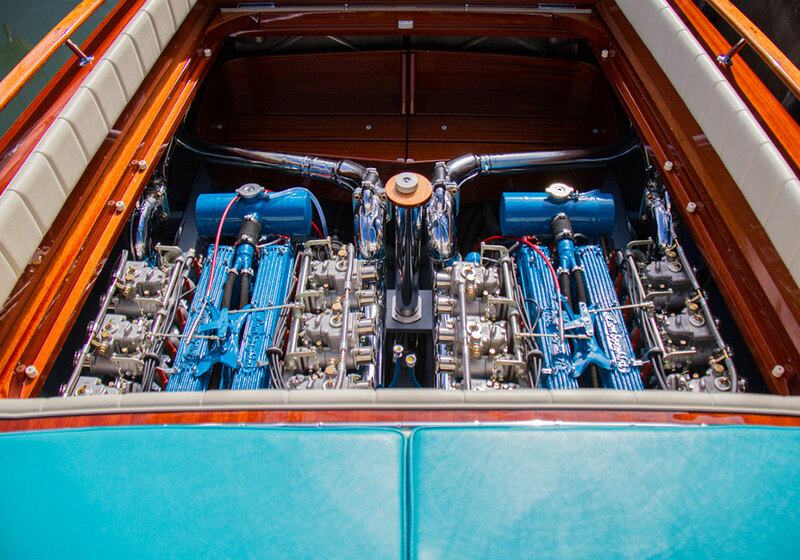 In fact the original engines Ferruccio had installed in this Riva were located in the museum in Dosso, but they weren’t for sale; so the team at Riva World bought two other V12 engines and converted them so they would be fully suitable for use in a boat. 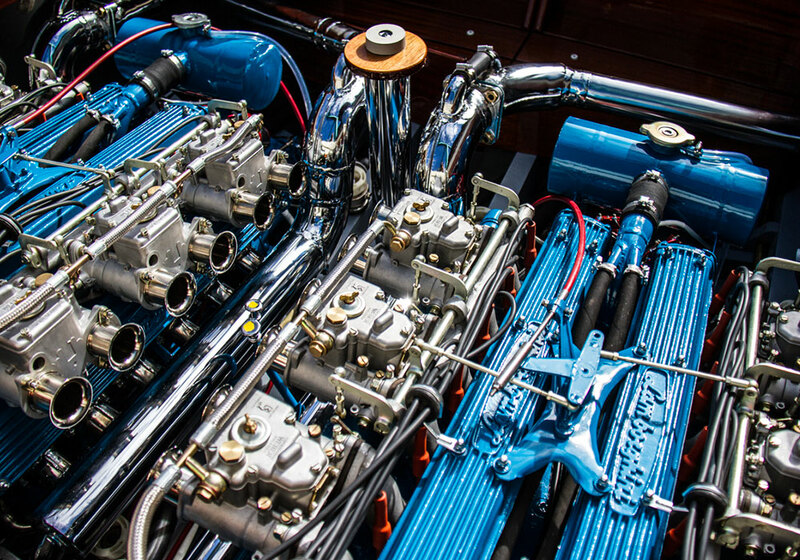 With the help of Fabio Lamborghini, curator of the museum, they were able to photograph, measure and duplicate parts on the special engines they had installed in the Sixties. 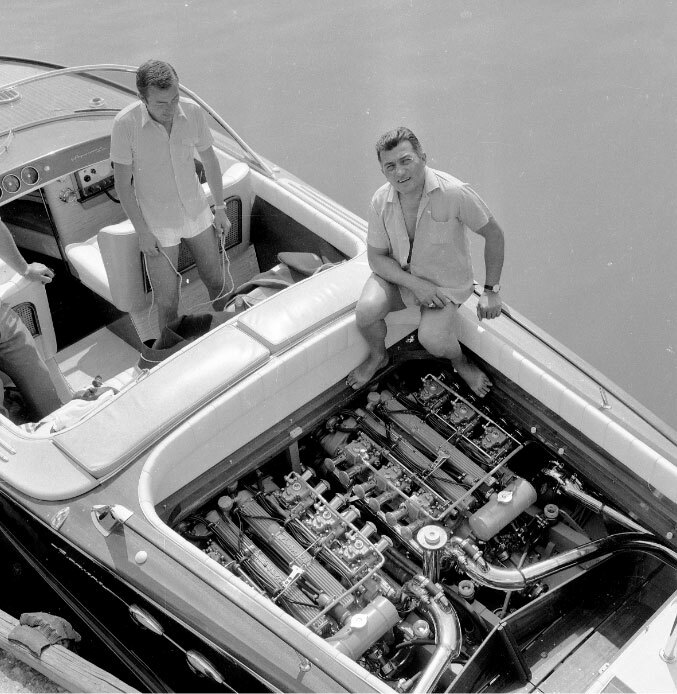 Lino Morosini, who was head of the Riva engine division and one of the fathers of the Aquarama Lamborghini, provided additional information with which they were able to adapt the twin V12 powerhouses, water-cooled via specially designed closed circuit, so they were completely in line with the original specimens. 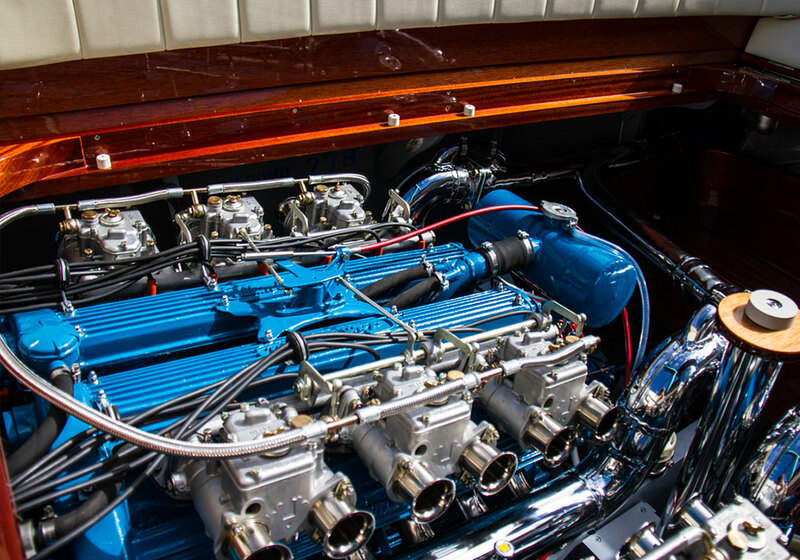 The restoration team had the opportunity to restore completely the engines with Lamborghini Certifications thanks to the collaboration of Lamborghini’s former test driver and developer, Bob Wallace, who passed away in 2013. With the help of Bob in fact the engines were adapted for marine service and made to rotate in opposite directions to eliminate prop walk. Aquarama have been carefully inspected by Lamborghini Automobili in Sant’Agata Bolognese experts, who declare the Aquarama as a part of the Lamborghini History with Authentic certification. 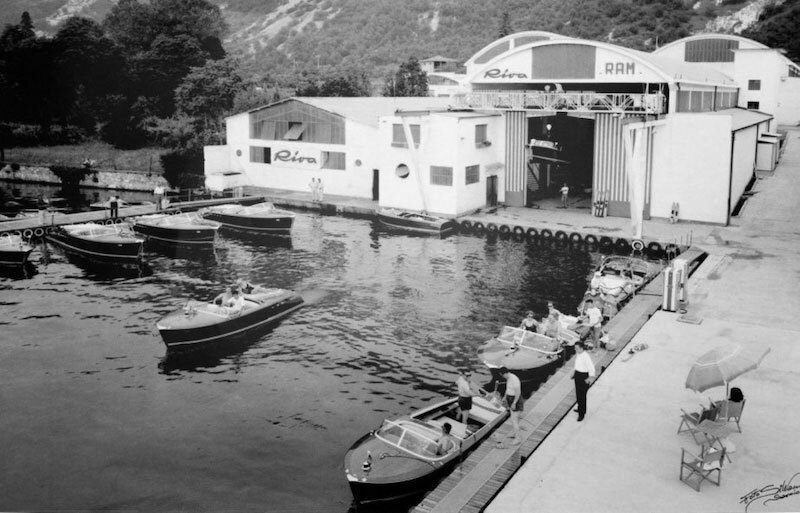 The Aquarama was taken to Italy and put through its paces under the eye of its creator, Carlo Riva on Iseo Lake, where it was built. 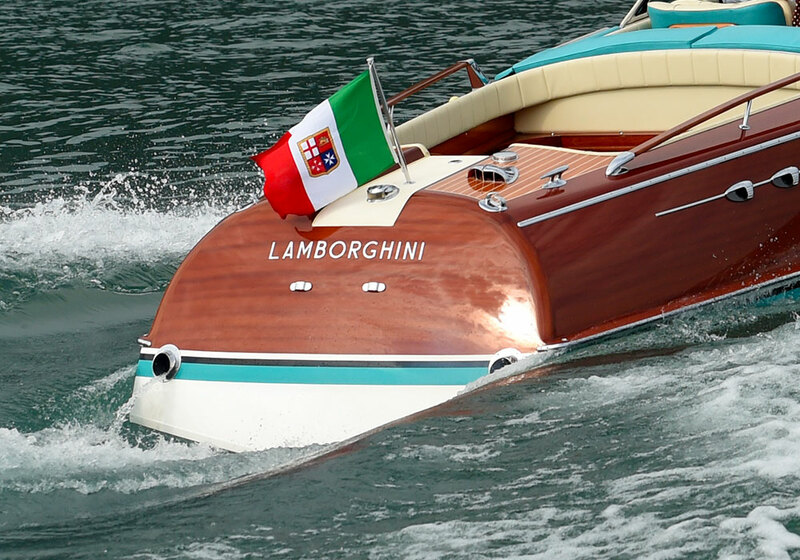 The 1968 Riva Aquarama Lamborghini once again proudly shows its name at the stern. 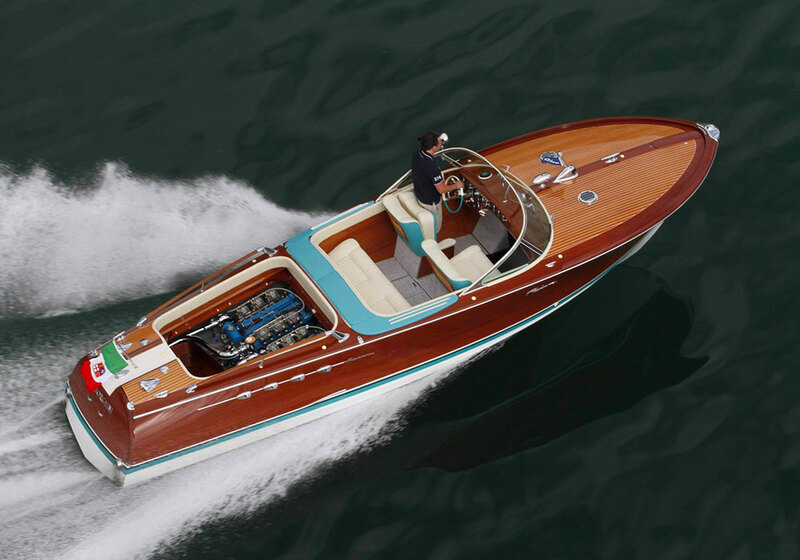 There is no mistake: this is THE Ferruccio Lamborghini owned Riva Aquamara hull number 278. 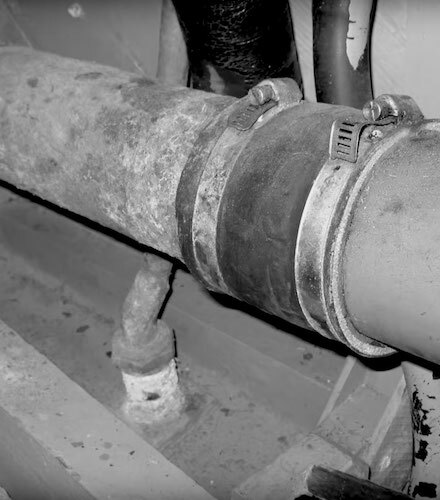 An important piece of maritime and automobile history back on water. Your message has been processed!